>Okay, promise made – that is, if book club ever DOES start up again…. >What an adorable picture! Sounds like it was a great day. 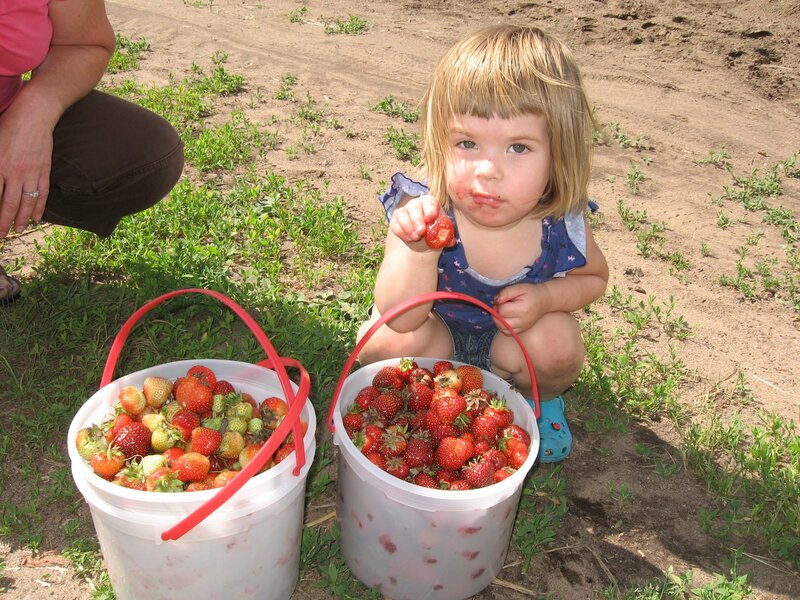 >some of the sweetest memories i have being a mom involve strawberry pickin’ with my children (even in their teens! )…hold onto these glorious memories to savor. 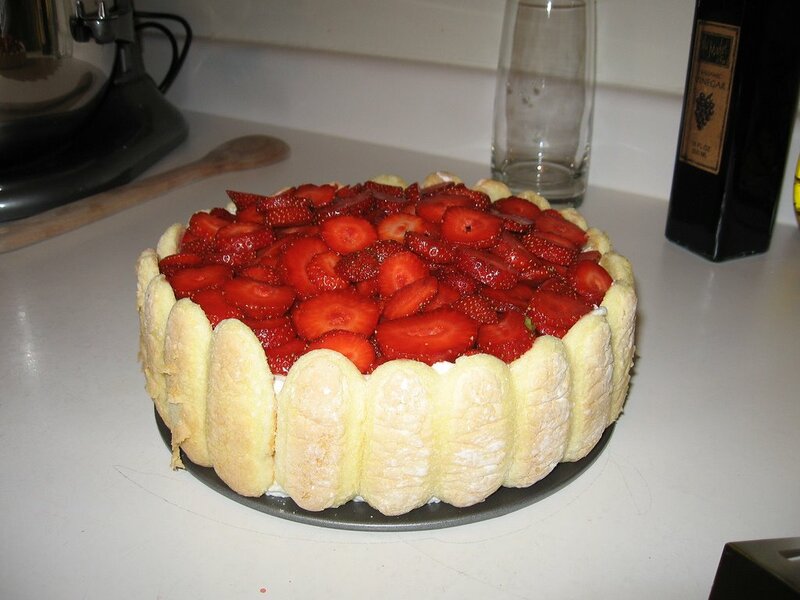 that cake looks divine! >Thanks, ladies! qdb – some of my best memories from childhood are those from cherry picking and blueberry picking with my family. I’m so thrilled to be passing those traditions and experiences along to Olive. Thanks for the reminder to savor it!